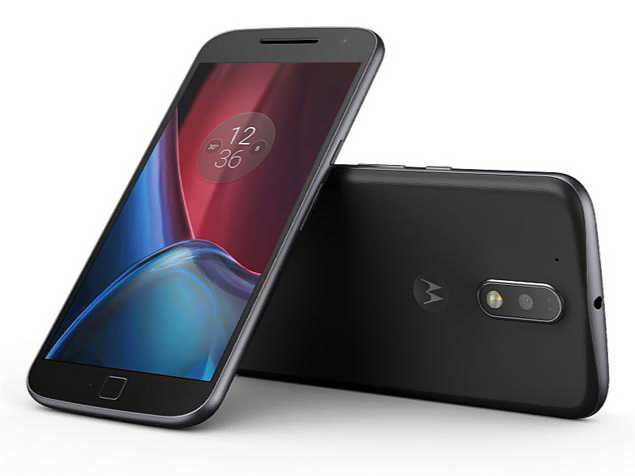 Motorola has released a new software update NPJS25.93-14.4 for Moto G4 Plus. The new update includes Android March security patch with fixes for Vulnerabilities and Exposures in the Android OS. Software Update NPJS25.93-14.4 for Moto G4 Plus is now available as OTA update. You can also check manually for updates, Go to Settings > About device > System update.